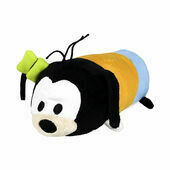 With our range of adorable Disney Tsum Tsum dog toys, your dog can now join in the fun of collecting Tsum Tsum characters. 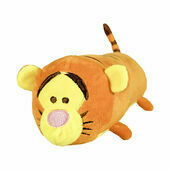 These range of plush dog toys contain a squeaker to ensure hours of fun and include all your favourite Disney characters such as Mickey, Tigger and Simba! 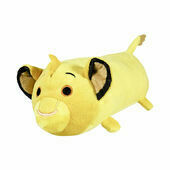 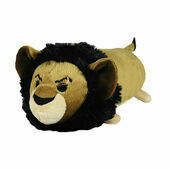 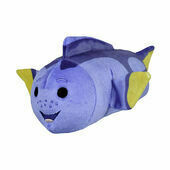 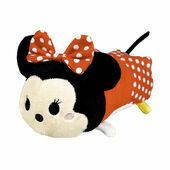 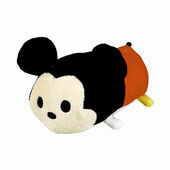 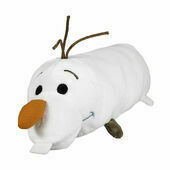 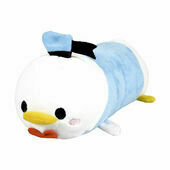 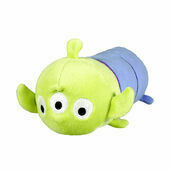 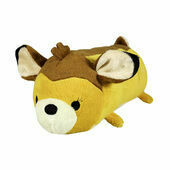 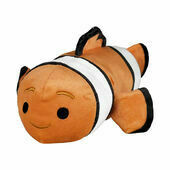 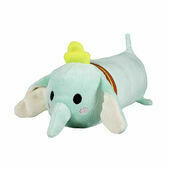 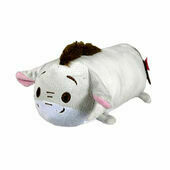 Disney Tsum Tsum are a range of collectable plush toys based on famous Disney characters which we all know and love. 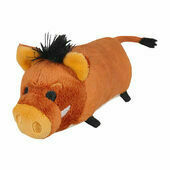 This special range has been produced for dogs and each character is available in three sizes each with an internal squeaker to promote play.